The Brexit issue is a perilous territory for the workers’ movement. The most egregious consequence is the flat-out refusal of the Labour leadership to make a clear call for one ‘side’ or the other of the Brexit debate, and its particularly acute expression in official politics, the question of a second referendum. 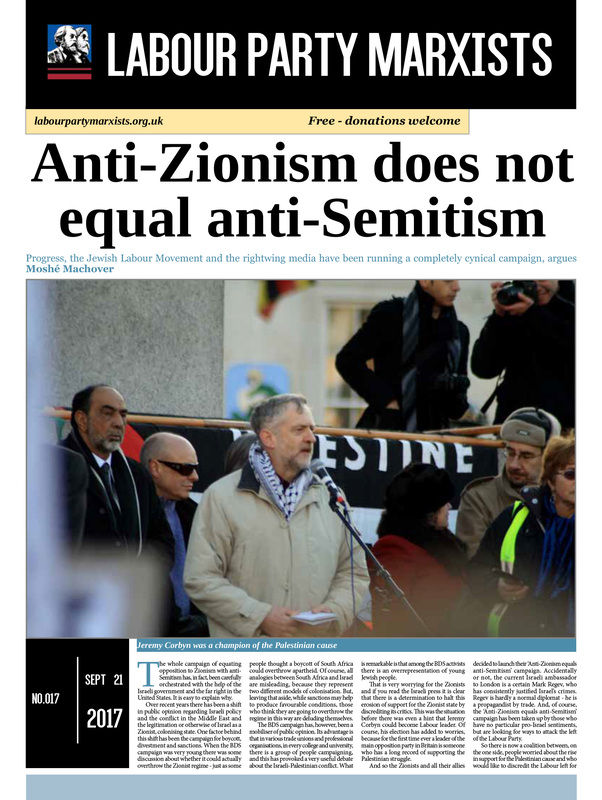 Corbyn and his immediate allies have adopted an impressively unmovable ambiguity on the issue. Once more, conference has contrived to fudge things – with an election quite possibly imminent, now is not the time to play your hand, and so they have not, instead motoring on with a compromise that commits nobody to anything. So far as the Blairites are concerned, remainerism is a simple matter indeed – a matter of the perceived national interest. For the trade union bureaucracy, there is – in spite of Viking and Laval – a marginally kinder legal regime than the unvarnished Thatcherite hostility of the British body politic in the last three decades. Brexiteer outliers among them have their commitments based in general politics (for example, the late Bob Crow’s unrepentant Stalinism) rather than the sectionalism that preponderates by default in the union movement’s upper reaches. Left-remainerism is a rather more peculiar phenomenon. There is a limited principled basis for it in that a clear majority of Labour members are for remain, for better or worse. The tricksy tactical outlook of the leadership, the insistence on backroom stitch-ups, is thus profoundly opportunist and amounts to a denial of democracy – hardly the most serious to have taken place this conference, alas. That means that “any superficially ‘left’ case for leaving the EU” is out – because the same options will be on the table. (Chessum seems oddly unaware that left-Brexitism tends towards a cliff-edge mentality.) The costs of Brexit outweigh any unfortunate details of EU state aid rules – which, anyway, “are far less restrictive than some would lead you to believe”. The answer, of course, is a second referendum, called with dogged fatuousness by its advocates a ‘people’s vote’. Committing itself to such a vote will, according to a poll Chessum brandishes, win the Labour Party 66 seats in a general election. But the benefits keep on coming! This is a difficult time for the Corbyn project. On one flank, it faces the prospect of an SDP-style split that would fatally undermine Labour’s electoral prospects. On the other, it faces a support base that is up in arms about attempts by unions and the leadership to block open selections and enforce a higher threshold for leadership elections … By backing a referendum and endorsing a roadmap out of the nightmare of Tory Brexit, Corbyn can kill off the political pretext for a split from the Labour right. 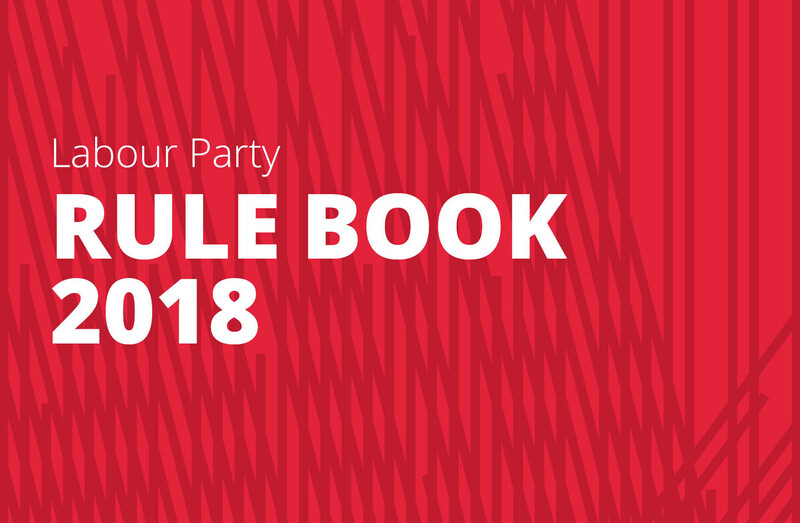 Instead of horse-trading with union leaderships and placating the parliamentary party, Corbyn can stick to his principles and make the case for democracy – in the party, and, ultimately, in the country. The peculiarity of this view is that Chessum starts from exactly the same premises as the party and union leaderships, but draws opposite conclusions. Both proceed from the assumption that the priority is to trigger a general election in the short term in order to get Corbyn into No10. Both subordinate everything to the electoral calculations. Both want to avoid a split with the right. Yet they end up at rather different destinations; Chessum wants full-throated support for a second referendum, whereas the leadership spared no exertion to make sure nothing of that kind would be voted on by delegates at conference and to keep its determined ambiguity as intact as circumstances allow. Within this thought universe, it has to be said that Chessum and his left-remainer chums have the worse of it. He cherry-picks one poll, ignoring the combined weight of evidence that there has been no significant shift of public opinion on whether to go ahead with Brexit, that calls for a second referendum are entirely associated with remainerism and described as treacherous in the Brexiteer galleries, that a shift to clear identification with remain would certainly cost Labour votes in its northern heartlands, and would be a serious risk in swing constituencies. At the most recent electoral test, in 2017, Corbyn and Momentum overperformed in part because they refused to be drawn on this – despite contemporary jeremiads from remainers. 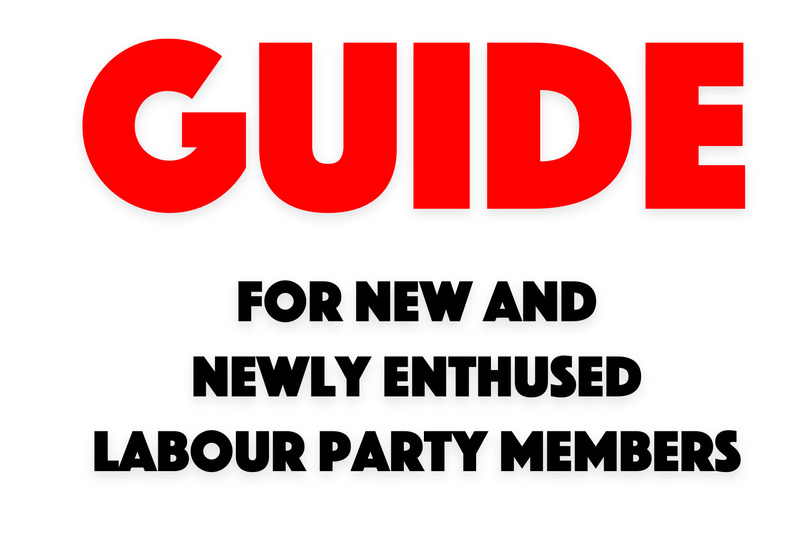 That’s rather delicately put – it is surely not unfair that the likes of Chuka Umunna and Tony Blair are “seen as being anti-Jeremy”, because they are anti-Jeremy. These comrades are delighted at the turn of events that appears to have put the latter sorts of MPs in their debt, but we wonder if the reality may be the other way around. Elsewhere, we learn that Another Europe is Possible has received a cool £70,000 from George Soros. Imagine, for a moment, the outcry that would greet this news if it was a Russian billionaire funnelling money into a British political campaign, especially given that it is clearly an act of subterfuge – billionaires, and billionaires’ friends, putting some leftwing frontmen and women up in pursuit of their interests. It is of no consequence to the Guardian, however, which breezily lets the factoid slip with no worries expressed at all; clearly it does not bother AEIP itself either. I do not accuse Chessum and co of corruption, only of extraordinary naivete. I suspect that they do not fully understand how completely they have been roped into a political rearguard action on the part of big capital. Chessum’s article is followed by a byline identifying him as a “socialist activist”, but you would hardly know it otherwise – half of its actual prose might have been cribbed from a KPMG Powerpoint slide (“Deliver a bespoke Labour Brexit”, indeed!). 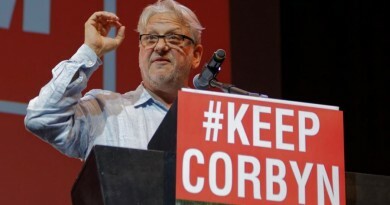 He claims to be “hard left”, “hard remain”; but he is not currently even the latter, pursuing only the dishonest intermediate objective of a second referendum, dutifully recycling the official branding put on it by Soros, Blair and co. Another Europe is possible, apparently, but you would never know there was anything wrong with the current one. On Viking and Laval, on the troika’s punishment beating of Greece, on the morally repugnant attempts to bribe trouble-spot regimes to pen refugees in fetid camps for the noble aim of sparing Frau Merkel her blushes, Chessum is diplomatically silent. Until the more important matter of Brexit is sorted out, we surmise, another Europe is beneath mentioning – and the crimes of the extant incarnation must be brushed over with a grimace and a few hail Marys. It is Chessum’s peculiar bedfellows also that, in the end, give the lie to the sagacity of his electoral advice. Suppose the left-remainers were absolutely right, and the international working class has a compelling interest in continued British membership of the European Union. It would then simply be the case that there was a commonality of interest with finance capital in making that happen – and a limited common front on that issue would be no more unprincipled than trade union support for Liberal legislation in the unions’ favour in the 19th century, or for that matter many of the electoral arrangements between the Bolsheviks and the liberal bourgeois parties in pre-revolutionary Russia. The trouble is that this by no means implies that there is a common interest on any other matter whatsoever. In the current context, there is a particularly obvious divergence. Chessum wants a Corbyn government; Soros certainly does not, and neither do the Liberal Democrats or Tony Blair … or, if he is being honest with himself, Chuka Umunna. For them, the electoral failure of Labour is not an especially expensive price to pay for an end to the Brexit madness; for many of them, indeed, it is a positive good. Even the sitting Labour MPs can look forward, in the event of personal defeat, to the honours list, the after-dinner circuit and the lucrative corporate sinecure. No such rosy fate awaits useful idiots on the “hard left”. So far as Brexit is concerned, it seems – after a week of frenetic activity and drama – we have arrived more or less where we were. The immediate crisis in the cabinet is over; the real players have been corralled into support for the Chequers deal, in lieu of anything better. (May is fortunate that the Daily Mail is swinging behind her and distancing itself somewhat from the ERG.) Labour has made a great show of having a vote in favour of the idea of nothing being off the table; in short, in favour of … nothing. Kier Starmer spins it his way, John McDonnell his; in the meantime, go back to your constituencies and prepare for government! The Labour leadership is, of course, correct – as far as things go – that the only chance at breaking the deadlock is a general election. 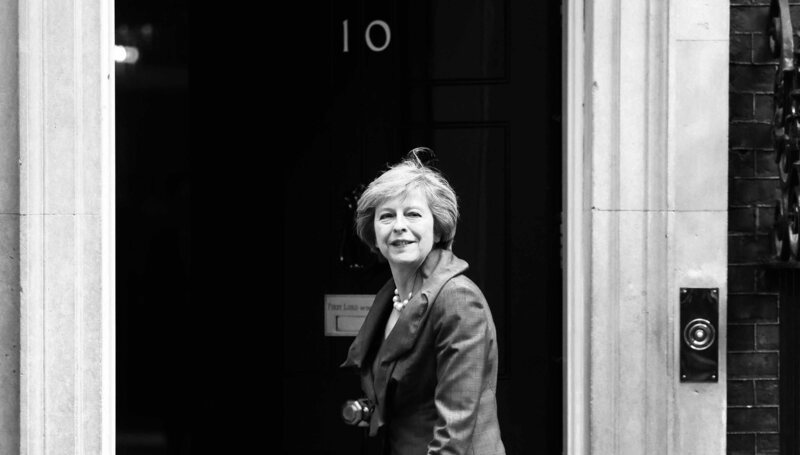 Reports of plans afoot for a snap election in November – if only contingency plans, for now – were denied by the government, but surely must reflect some reality. It will not be an attractive option unless there is a great likelihood of victory, however, and nothing is certain. If Chessum had got his way, and Labour had committed itself to remain, then the case would be very compelling to go for it and clean up; we must assume that the possibility has receded somewhat. The grain of truth to left-remainism is, of course, that the Labour leadership’s balancing act is profoundly dishonest. Absent from the discussion is any possibility that we might actually convince anyone to change their minds. That is far too high risk an endeavour, with a snap election to win. Risky, and also slow: the ticking-time-bomb aspect of the matter leads to the abandonment of principle, the high premium on knights in shining armour, and – of course – the hysterical sense of crisis that leads well-meaning left remainers to cash George Soros’s dirty cheques. We leftists are in this mess, in large part, because one such crisis has followed another, and the only constant has been the abiding sense that something must be done right now and there is no time for teasing out the treacherous subtleties of the issues before us. 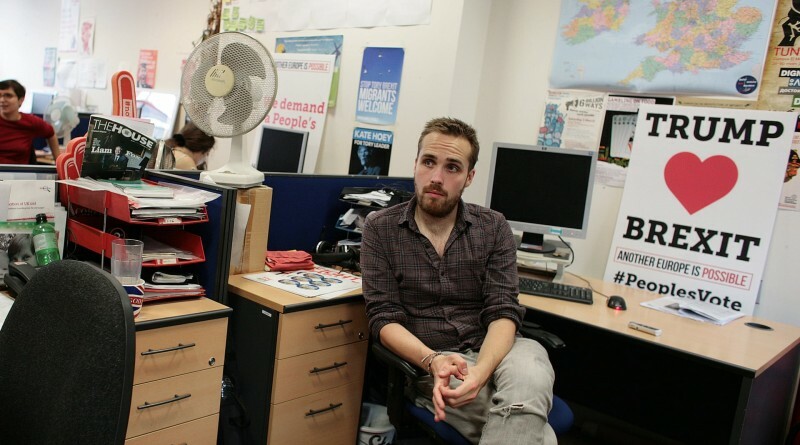 We assert, again, that a dispute that unites Michael Chessum with Tony Blair on one side, and the Morning Star’s Communist Party of Britain and Jacob Rees-Mogg on the other, must be posed differently altogether for the workers’ movement to make any serious purchase. For it is an argument about the relationship between the British state and a EU bureaucracy, which ignores the reality that both are in enemy hands, and that both must be destroyed, and a genuine socialist internationalism put to work replacing them.